All The Things You Are is a timeless jazz standard…Charlie Parker, Stan Getz, Ella Fitzgerald, Sinatra…these are just some of the legends that recorded it. But with its traveling tonal centers and unfamiliar keys, this tune is sure to give every improviser quite a challenge! When it comes to figuring out the secrets to a tune like this, who better to turn to than the late great Mulgrew Miller? His lines flow perfectly. His ides are seemingly never-ending. The guy just doesn’t make a mistake!! The first time I heard Mulgrew live, I was blown away. His time-feel. His lines. Everything about his playing. In fact, it hadn’t even occurred to me before that someone could possibly swing that hard!! Fast forward a decade, luck would have it that this incredible musician would be one of my teachers for a few years. Just by being around him, you couldn’t help but learn something. 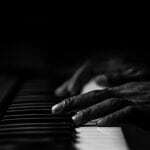 He might sit down at the piano and work out an idea, or play through a chorus of a tune, never giving you the exact answers, but making you listen and work for it, helping you find your own path. And this is the best thing a teacher can do – inspire you and share pieces of their knowledge so that you get motivated enough to apply your own creativity to every musical situation. Mulgrew did this daily, and while he left us far too early, his legacy and positive affect on so many people continues to grow. Watching this video transported me back to school and immediately I felt the need to transcribe yet another perfect Mulgrew Miller solo. With Mulgrew, every note has a purpose, a meaning and a direction. There’s so much to learn from everything he plays, and today, we’ll take a look at a few of the highlights that stand out in this beautiful chorus. Just a few insights from Mulgrew Miller on All The Things You Are and this jazz standard is sure to be much easier to approach!! You know when you’re improvising and your line is flowing nicely but then something happens in the chord changes and suddenly your line stops, as if all melodic motion came to a screeching halt? It’s like you hit a road block or a speed bump, and what was a nice flowing line turns into something that becomes static and motionless. This doesn’t happen in the solos of the greats, no matter what the chord changes are. It doesn’t happen in Charlie Parker solos. It doesn’t happen in John Coltrane solos. And it certainly doesn’t happen in Mulgrew Miller solos! And the key is this: inserting dominant chords as transitions where the chord changes are static to MOVE your playing forward. Anything stand out to you? These 3 notes contain a ton of valuable information that you can learn from, but first things first…that’s an Ab major 7 chord in the chord changes. How can he just insert an Ab7 altered chord there? And that’s the thing about great players – they’re doing things that you’re NOT doing. 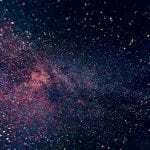 You see, moving from the I chord to the IV chord in All The Things You Are always seems to be a static point because of the nature of the chord changes – one major chord to another with no tension and resolution points, just two static major chords. You can insert a dominant chord in between them to smooth out the transition from one chord to the next and to create a sense of melodic momentum. And no…these notes will not sound wrong because the strength of your line always supersedes the harmony being played by the rest of the band. So if your melodic line confidently suggests a logical melodic structure with clear tension and resolution points, it will sound correct even when the rest of the band continues with the normal chord changes. Now Mulgrew tends to step things up a notch nearly all the time…He does what I like to think of as layering – he takes several improvisational techniques and layers them on top of one another, using them all simultaneously at a single point in the chord changes. 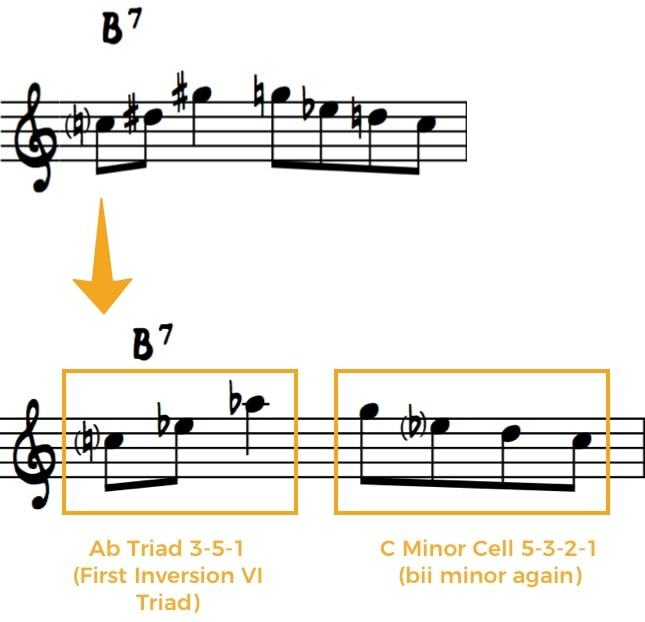 For instance, in this example, he’s not just inserting an Ab7 chord before the IV chord, he’s also altering the Ab7 chord by using specific notes from the the bii minor scale (A minor). Even more, the notes he’s using form what is called a melodic “cell” – a note-grouping, usually containing 3 or 4 notes. And layering them into one single instance. With only 3 notes, his melodic line accomplishes a lot. When you start to realize how much there is behind the curtains of his playing, you begin to understand that there’s a whole lot more going on than you might have thought. Now all three of these concepts are important, but the concept of inserting dominant chords at static points like this is crucial. You can start to use this concept in your playing by practicing this simple exercise. Pay close attention to what chord you’re playing over and how the notes you’re playing relate to the harmony. Visualizing through this exercise will help you tremendously. This single exercise should have you re-thinking how you travel between I major and IV major and understanding how you can easily liven up static chord progressions by inserting dominant chords. Now, any time you’re learning and transcribing your heroes, take the material beyond where you found it. Do something different. Experiment!!! See how easy it was to modify the original exercise and create a new exercise in only a minute? Remember, use your creativity and come up with something new! Ignore the Jazz Police. If it doesn’t sound right at first when you start to insert dominant chords as transitions, relax. Take your time, learn how to hear in this new way, and gradually you’ll start to use these transition chords in a natural way. Everybody knows the diminished scale. But almost nobody uses it creatively. 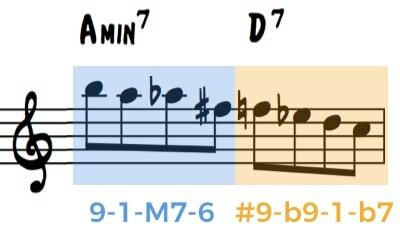 Use the diminished scale from the 3rd of the minor chord (C is the 3rd of A minor) or from the b7 of the dominant chord (C is the b7 of D7). 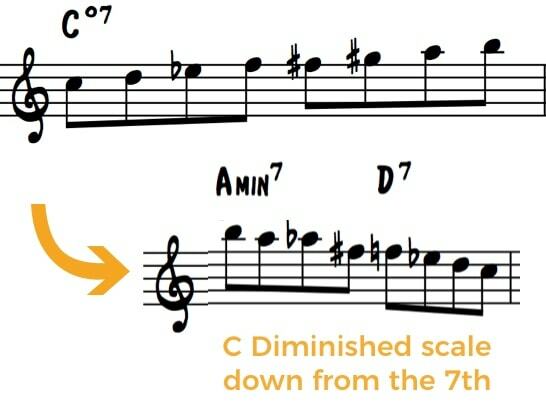 Then, play down from the 7th of that scale (B down to C). Now, you might dismiss this as simple or easy, but under close examination, there’s a lot to learn from this use of the diminished scale in this particular context, used in this particular way. The more I talk to students, the more I realize a mindset that I can relate to all to well. The mindset of transcribing to create a masterpiece work of art – to create an exact replica of the solo, both in notation and in performance. And yes, it’s incredibly beneficial to copy every nuance of a solo, but the idea is not to just reproduce everything. It’s to make use of it all! 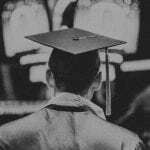 If you can’t make use of the things you’re learning, then what’s the point? Of course you should continue to understand how you’re applying the diminished scale over the ii V, but this little trick will help you feel the specific chord-tones you’re using and how they relate to the harmony rather than just glossing over the whole progression with a scale. To get started, play the fragment 9-1-M7-6 on every minor chord slowly ascending in half-steps. You can think of 2 instead of 9, or 13 instead of 6 if it helps. Do what works for you! Notice though that I’ve only written out the first 3 keys. If you can’t mentally think through it in all keys, and hear what’s going on, and you’re depending upon the written page to play something, then you actually don’t understand the line. With any melodic technique you’re trying to learn, break it up into smaller pieces like we just did until what you’re trying to learn becomes easy. 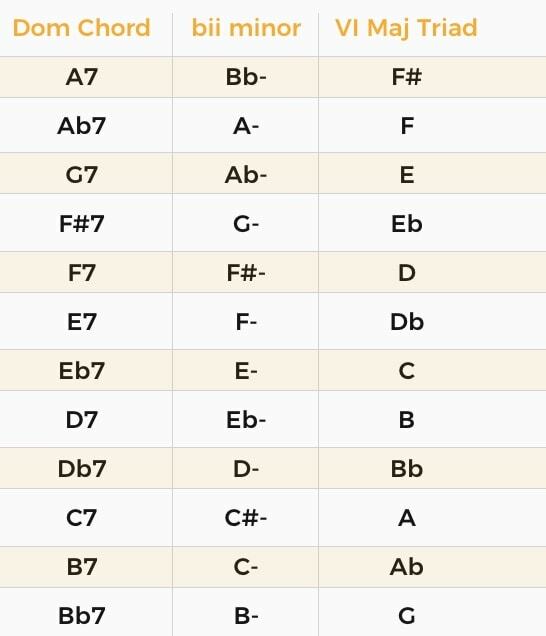 Going through these steps, you should now see and hear diminished in a new way while having a new understanding about how to practice it over ii V chord progressions. 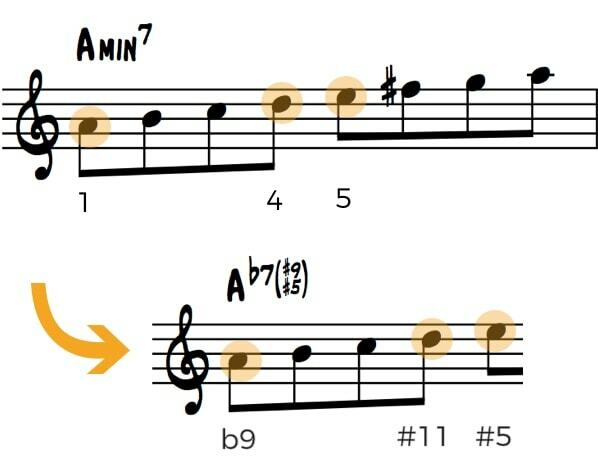 And remember…this is just one way to use diminished. Be on the lookout for more! And you can’t say the word tension without thinking of dominant chords in ii V and V7 to I chord progressions. In all of these situations, tension plays a key role, and it’s no coincidence. Dominant chords tend to get a ton of alterations in nearly every situation, which is the source of the tension. But when most people alter a dominant chord, they come from a scale mindset and limit themselves to the notes of either the altered scale or the diminished scale. While these two scales are indeed viable options for altering a dominant 7 chord, there are many other ways to think about how you utilize the various combinations of altered chord-tones you have at your disposal. When you first see and hear this line, you might think, “What on Earth is Mulgrew doing?” But like most complex things, it’s pretty simple when you break it down. By rewriting the notes, you can actually see that the notes he’s playing over the dominant chord form an inverted major triad from the VI of the chord (G# or Ab), while the second part of the line is closely related to what we found earlier – a melodic cell formed from the bii minor. 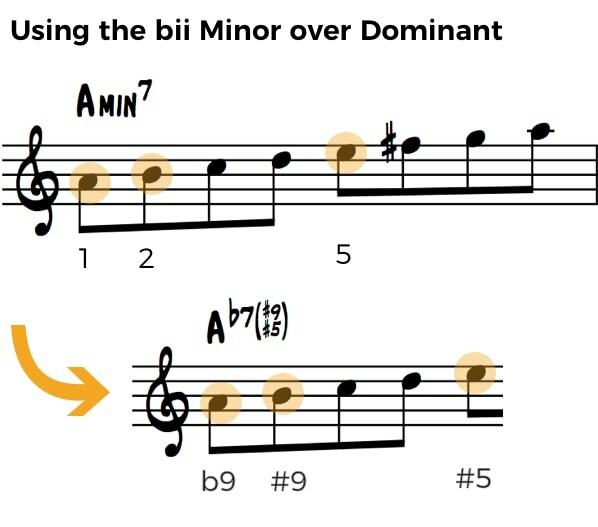 By combining these two concepts over a single dominant chord, he’s using both the natural 13 (Ab/G#) and the b13/#5 (G) in the same measure, not something that’s even possible if you’re sticking to a single scale like the altered scale or diminished scale for the entire bar! Think creatively and don’t get boxed into one single mindset. Understanding the structures on a deep level like this can greatly help you see, hear, and feel the relationships within the music, giving you greater access to the sounds and concepts. And as I stressed earlier, the key is NOT writing things out in every key and memorizing them. The key is to learn the relationships and iron them out both mentally and aurally. Like all the melodic techniques you glean from Mulgrew, there are many different ways to use and apply them. 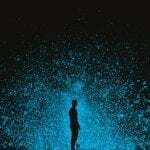 Don’t be limited by only what I’m suggesting, and always explore and experiment. Mulgrew used to talk about how some people were geniuses, but that he certainly by any measure wasn’t…But, it’s just not true. Sorry Mulgrew. You were one of them, even if you wouldn’t admit it yourself. There is so much to learn from everything Mulgrew did and today, while we got into some pretty deep concepts over his solo on the timeless jazz standard All The Things You Are, we just barely scratched the surface. Hopefully you have an even better idea of what this jazz giant accomplished and are inspired to listen and learn from him even more. Remember, that behind every seemingly small musical idea lies a wealth of knowledge. Take the time to not only transcribe your heroes, but to unravel the secrets behind the subtle details, in your own way. That’s what Mulgrew encouraged, always insisting that there was no single correct method for jazz improvisation, but that you needed to find yours. There are many questions I still have for Mulgrew, but to me, his presence will always be here, teaching us every day about music, life, and everything in between.